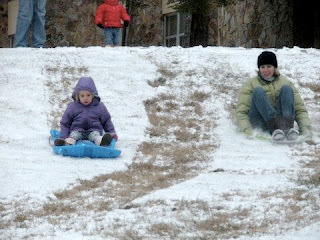 Caroline and Mommy sledding behind COTA. 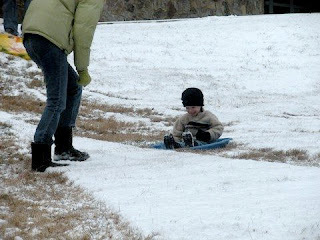 Tucker loved sledding on his own! 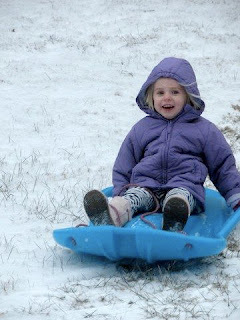 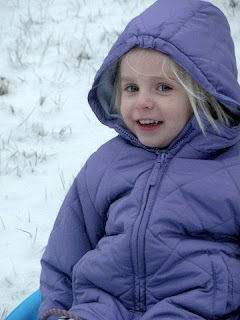 Caroline had a good time, too! 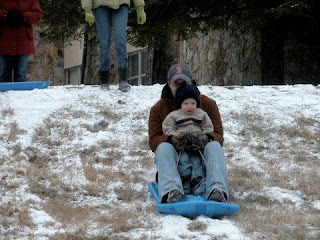 Daddy and Tuck slide down the hill!